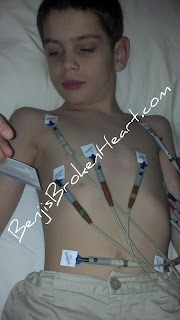 Benji's Broken Heart: Annual CHD check up! 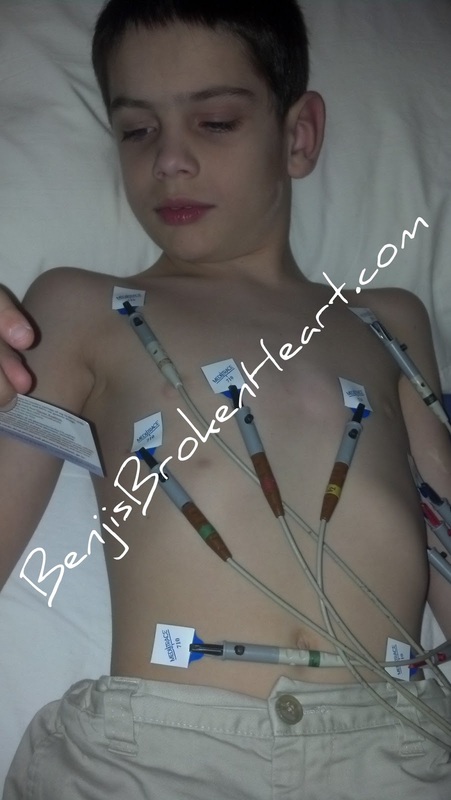 Today I went to my cardiologist, Dr. Hermo at Children's Hearts in Nashville. We got there a little early, but I didn't mind. I knew mom needed to allow time for traffic and everything since Nashville can be crazy at times. My oldest sister came with this time, but she pretty much stayed quiet. I think she just wanted to get out of the house. And she sure did not want to get caught in a picture. Anyhow, we ended up getting there about thirty minutes early which I guess is better than being late. That was fine with me, I brought my LEGO Ninjago: Character Encyclopedia with me plus there was the fish tank and a few toys there to play with. Which, as mom skillfully captured, I had to fix the blocks. Can you believe somebody had mixed the colors up? I of course had to put them where they belonged. Once we were taken back to the exam room we had to wait a few more minutes, but I was able to humor myself there too. So, for review... At a week of age I had a subclavian flap repair for CoArctation of the Aorta and to take care of the patent ductus arteriosis. In addition to that my Aortic Valve is bicuspid with stenosis. There are a few things that Dr. Hermo does to make sure my heart is working well. She starts with a basic exam that involves listening to my heart and checking for my pulse in the extremities, that tickles sometimes. After that she checks my blood pressure, which was excellent (87/62). Then she uses the pulse oxymeter to measure the amount of oxygen in my blood and my heart rate which oxygen was 98% and pulse was 76, although I was wiggling my finger. I did not like the machine she used this time because it is the one that clips onto your finger and I thought it was going to pinch me. After that, I went and got measured. I am 4ft 6in and 65lbs. Mom asked where I am hiding my weight. 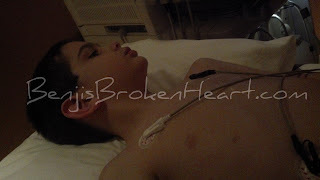 Once that was done I had an EKG(?) where Dr. Hermo put 10 pads and wires on me and this machine printed out some lines. I did not like the way the pads felt. They were gooey and sticky, that made it hard to stay still for the machine to get the information it had to get. After that I had the echocardiogram, which is an ultrasound of the heart. My aorta was checked to make sure everything looked good, which it looks beautiful! And the valve was checked to make sure there were no significant changes. 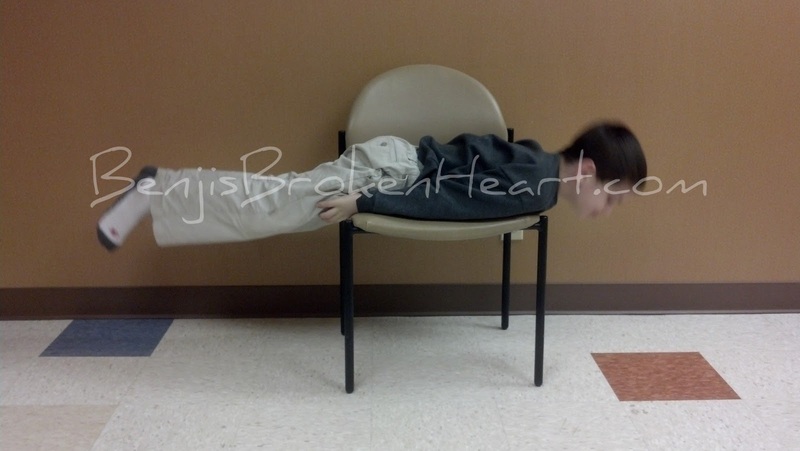 Current diagnosis is mild stenosis with negligible change from last year. 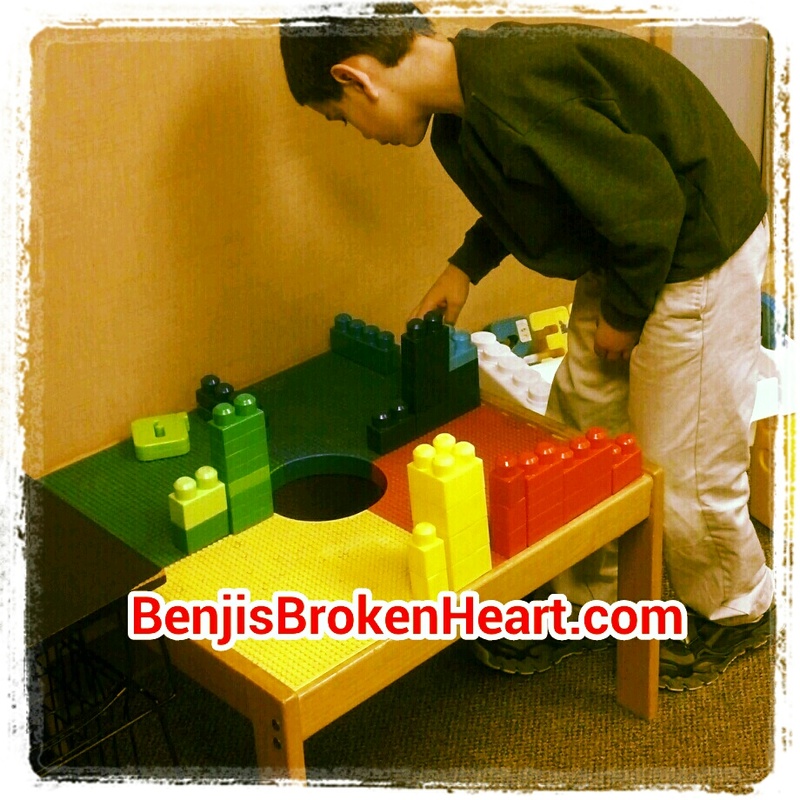 Treatment is to continue what we are doing and if any symptoms show up call. Other than that, we go back next year. Praise God for another awesome year!